Summer is almost here. 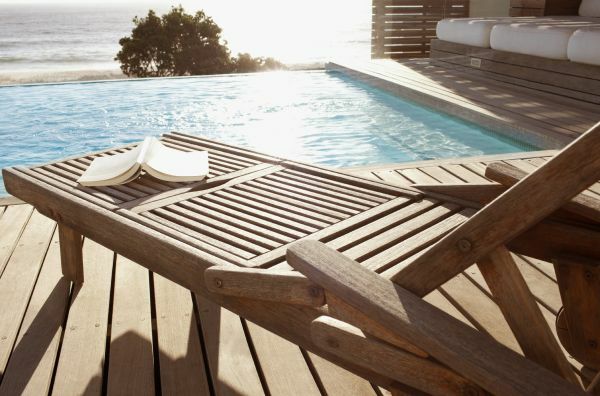 You’re excited for the opportunity to vacation, and your summer plans include a combination of the beach, the bar, and your bed. But you’re also looking to find ways to prepare for success in your upcoming graduate program. You’re going to spend time lounging at the pool anyway, so why not pack one of these three books along with your iPod and beach towel and spend some time learning about how to best succeed during your time in grad school (and maybe even in life). After much consideration regarding cost, career advancement, and the possibility of professional development, you’ve made the decision to pursue another degree. And while this book does contain some advice regarding selecting a graduate school program and evaluating financial aid options, it primarily focuses on guiding students on finishing their graduate school program in the most efficient and fiscally-sound way possible. 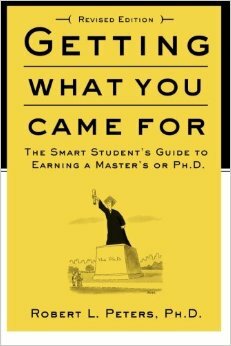 Peters bases his content off of interviews with career counselors, graduate students, and professors, providing a well-rounded point of view as he aims to help students graduate in less time more affordably. In your pursuit of higher education, you’ve probably realized just how much writing is involved in academia. 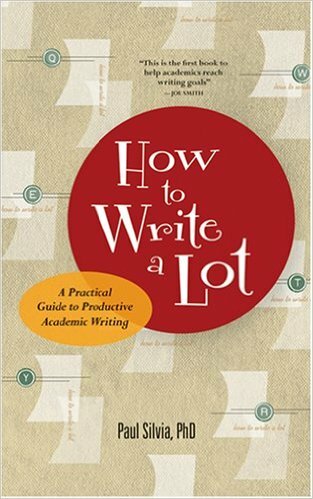 This book examines how writing productively does not necessarily require innate skills or special tactics but rather practice and an understanding of writing strategies. 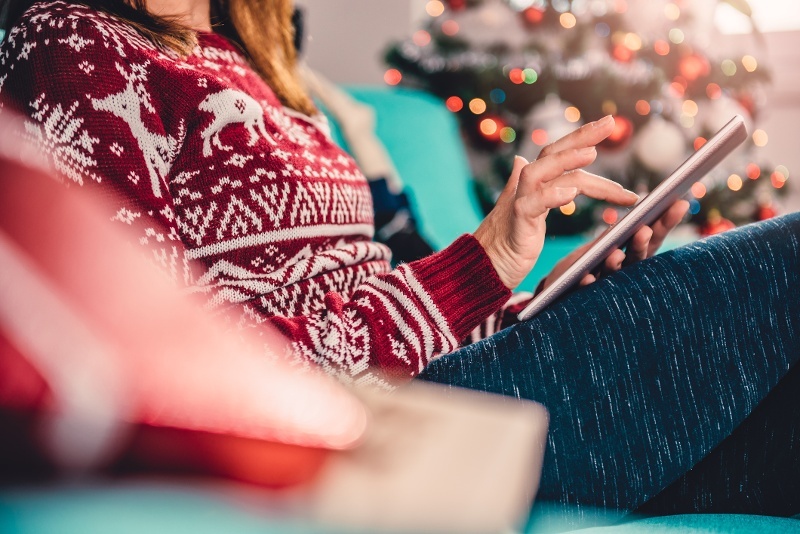 Silvia draws examples from his own field of psychology, showing readers how to become prolific writers without sacrificing nights and weekends. Silvia uses a practical and light-hearted tone to describe how to write, submit, revise, resubmit, and publish academic writing all while overcoming motivational roadblocks. 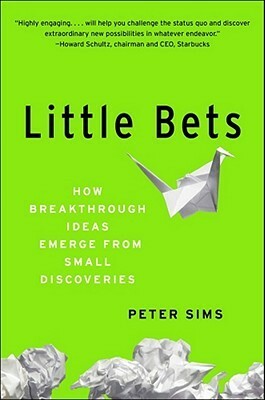 The first part of this book's title (Little Bets) refers to when individuals use experimental, innovative, and trial-and-error methods to gain new knowledge. These little bets often result in failure, but Sims says it’s all about learning from your mistakes in order to make better, more informed choices in the future. Essentially, this book redefines the way that you should view failure. Sims provides extensive research to show how the fear of failure can negatively impact an individual’s success, and he examines how learning from lots of little failures and from significant wins can allow you to arrive at extraordinary outcomes and successes. 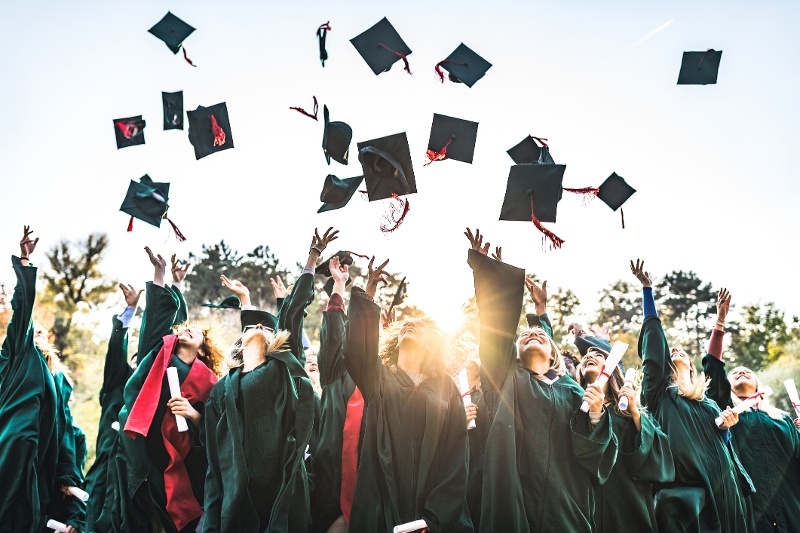 While you should make sure to spend some time this summer relaxing and socializing as a way of mentally preparing yourself for grad school, the summer is also an important opportunity to better prepare yourself academically for the upcoming school year. As a rising grad student, it’s necessary to your academic success that you prepare yourself as much as possible. So start by burying yourself in one of these books while you listen to Jimmy Buffet and sip a cold one! 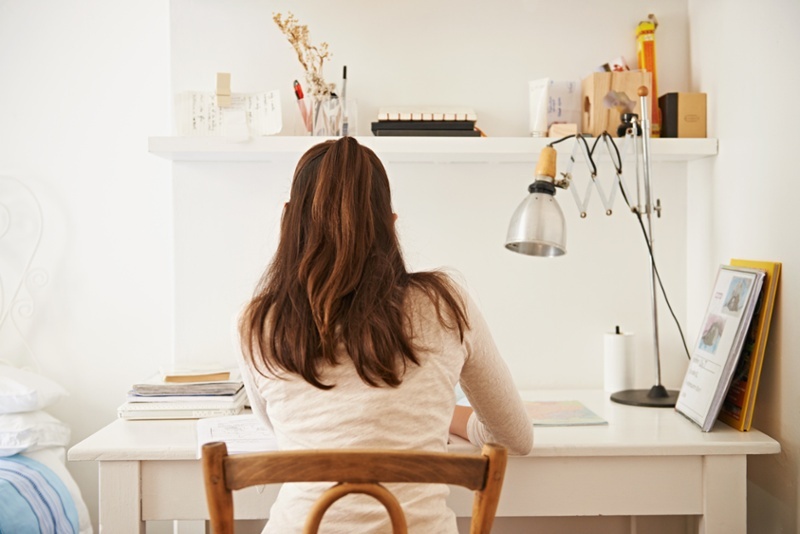 Thinking about going back to school for a graduate degree? Check out our Graduate Resource Library for a comprehensive list of our informative guides and infographics! Jennifer has been working in Graduate Enrollment Management for over 10 years. She currently serves as the Director of Graduate Enrollment Services at Marymount University. 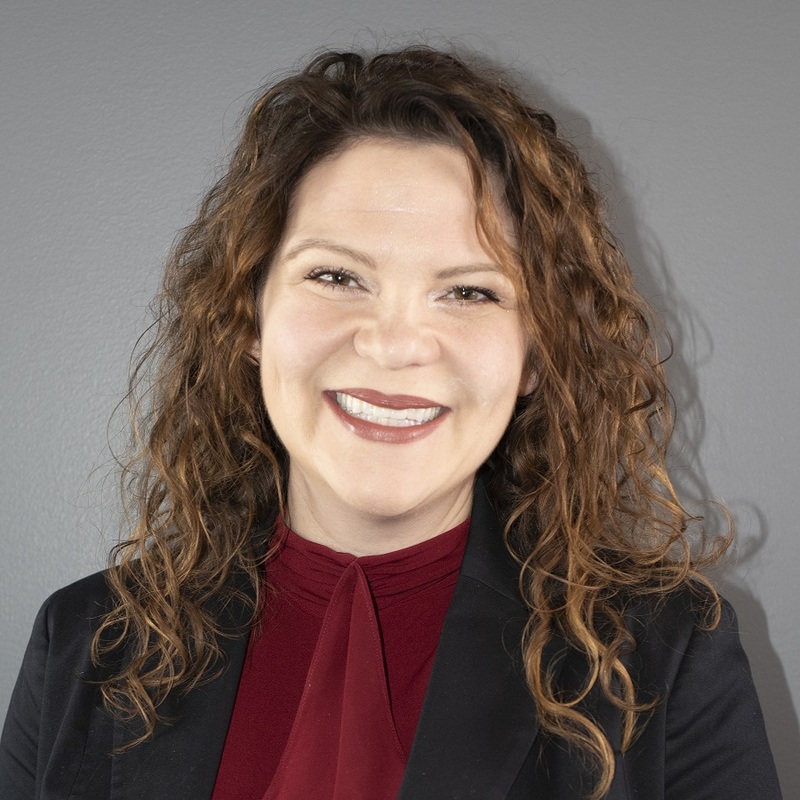 In her free time, Jennifer enjoys time with her family and friends, attending local/community events, and traveling, particularly internationally. This blog is intended to help busy working professionals and recent college graduates to be informed about graduate school options. We explore various academic disciplines, professional development opportunities, and industry trends related to graduate education. From what to look for in a graduate program to how to balance life, school and everywhere in between, we hope that our tips and advice will help you end up at the right school, in the right program, and at the right time.